Join a school consultancy site visit to get a firsthand look at one of the one of the Rhode Island schools making the shift to blended and personalized learning. Groups of visitors will spend the morning observing blended classrooms, talking to teachers and students, considering current lessons learned, and discussing challenges. After engaging in a facilitated consultancy protocol around school successes and problems of practice, participants will spend the afternoon in an extended debrief at the Providence Omni to explore observed practices and strategies more deeply. Captain Isaac Paine is a rural K – 5 elementary school focused on leveraging blended & personalized learning to increase student engagement and achievement. Areas of expertise include learner profiles, mastery based progressions, ongoing formative assessment, flexible learning environment, student choice & agency, authentic/applied learning. Captain Isaac Paine was selected as one of four RI Innovation schools in 2017. Approximately 20% of students qualify for subsidized lunch; 14% SPED, 86% white. Saylesville is an urban ring K – 5 elementary school focused on student collaboration, rigor, and replication / scale. Areas of expertise include building classroom culture; station rotation; flexible grouping; routines and procedures. Approximately 32% of students qualify for subsidized lunch; 20% SPED, 85% white. The urban district of Central Falls serves 2,850 students across six schools. The district encompasses a land area of 1.27 square miles and leaders are currently mobilizing replication and scaling efforts across all schools. The focus is on student agency, engagement, and academic differentiation. Approximately 83% of students qualify for subsidized lunch; 24% SPED, 33% EL, 87% students of color. Participants will explore 2 – 3 buildings within walking distance of each other. Barrington Middle School has a vision to empower students to excel in the 21st century by providing them with opportunities to direct and take control of their own learning in meaningful real- world settings. The focus is on deeper learning, the 4 Cs, and project-based learning. Barrington Middle School was selected as one of four RI Innovation schools in 2017. Approximately 6% of students qualify for subsidized lunch; 9% SPED, 87% white. 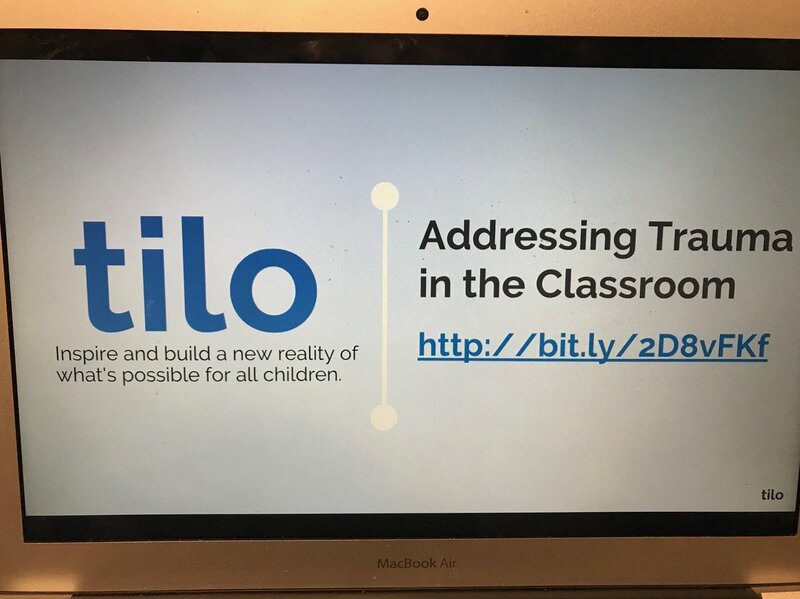 Orlo is an urban ring K – 5 elementary school focused on combining student voice and agency with intensive tailored instruction. Areas of expertise include culture & climate, leadership, professional collaboration and differentiation. Approximately 64% of students qualify for subsidized lunch; 11% SPED, 5% EL, 83% students of color. NPHS is an urban ring high school located in North Providence, RI. Approximately 39% of students qualify for subsidized lunch; 14% SPED, 64% students of color.